Despite being banned by countries all around the world, including the EU, electric fishing is incredibly still practiced in a number of places around Europe. Dubious political decisions including a derogation of the EU’s ban, have contributed to what is a growing issue in Europe, and threatens to have severe consequences for the environment and the fishing industry. Electric pulse fishing is a method of fishing that targets flatfish such as sole, driving them up from the seabed by causing violent, involuntary contractions from short and sharp electric shocks. Although fishing is rarely pleasant for the fish, there is always a matter of degree, and the shocks delivered in electric pulse fishing regularly cause severe and painful vertebral injuries in fish. The violent shocks are indiscriminate, producing significant bycatch and wreaking destruction in ecosystems. Eggs and juvenile fish are affected, and electric fishing trawlers routine discard around 70% of their catch. The fishermen and women who pass in the wake of these trawlers, describe their destruction in clear terms, speaking of “graveyards” left behind by the pulsing boats. There is little doubt why this practice is banned in most of the world, and as far as this, the EU is no exception. That ban has, however, been systematically undermined and eroded. Under the guise of scientific research, the Dutch government has lobbied the European union for exceptions and derogations from the ban. 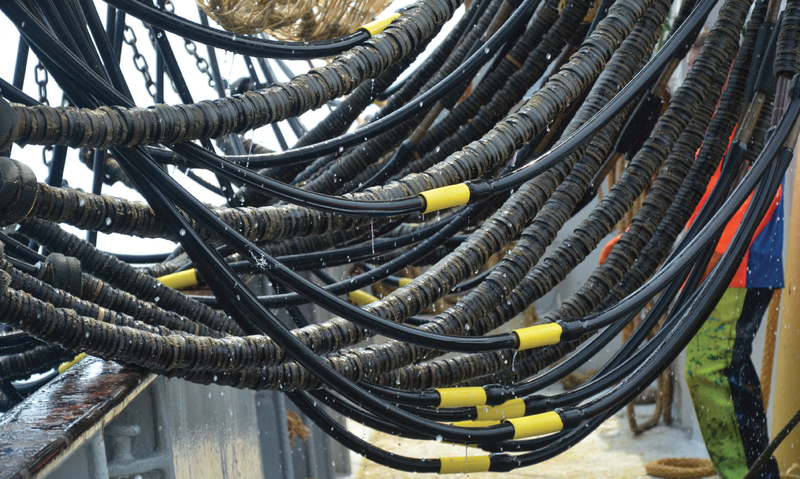 In 2006, their wishes were granted: the European Union went against scientific advice and public opinion to allow electric pulse fishing in the North Sea. There was now a legal tick of approval given to reinstate this destructive and barbaric form of fishing. This is without mentioning how absurdly these rules have been bent out of shape: The Dutch fishing fleet was allowed to fit 5% of its trawlers with the equipment for electric pulse fishing, but in practice, there are more than 84 Dutch vessels kitted out, way over the initial limit that was imposed. To add insult to injury, Dutch institute IMARES, soles caught by electric trawlers in 2014 accounted for 92% of all soles caught by Dutch beam trawlers. Hardly an experiment. Slow Food and Slow Fish have joined a campaign launched by Bloom, a French association fighting for a sustainable system of fishing and to create a better relationship between man and the sea. 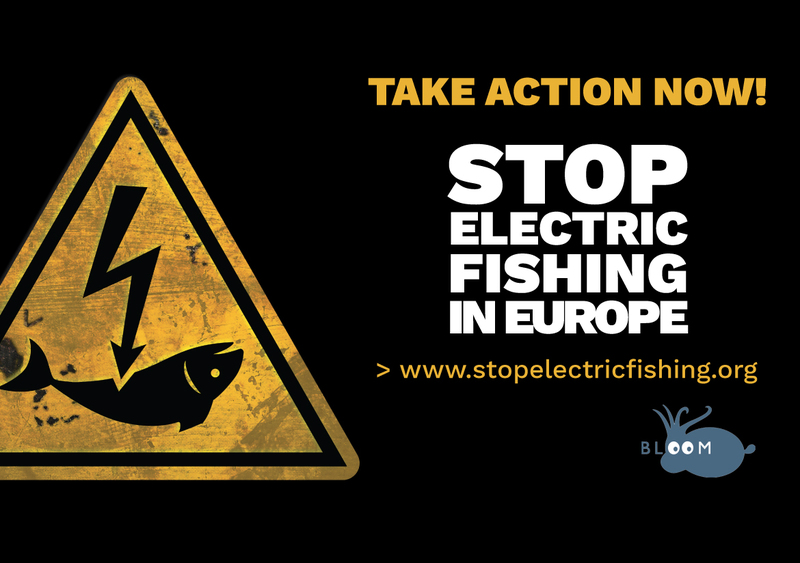 Bloom are working to put an end to electric fishing, starting with proper enforcement of the EU ban on electric pulse fishing. Slow Food is adding its voice to the cry, to protect oceans and ecosystems, and the artisan fishers who depend on them. You can join the call as well by signing the petition, and following Bloom and Slow Food’s progress on this matter.